Today's the Day! 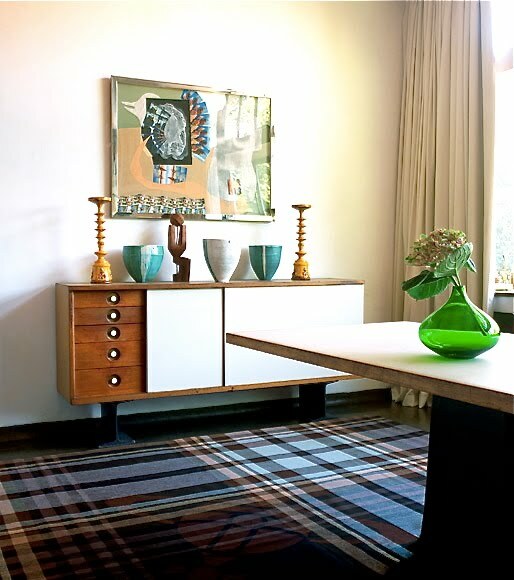 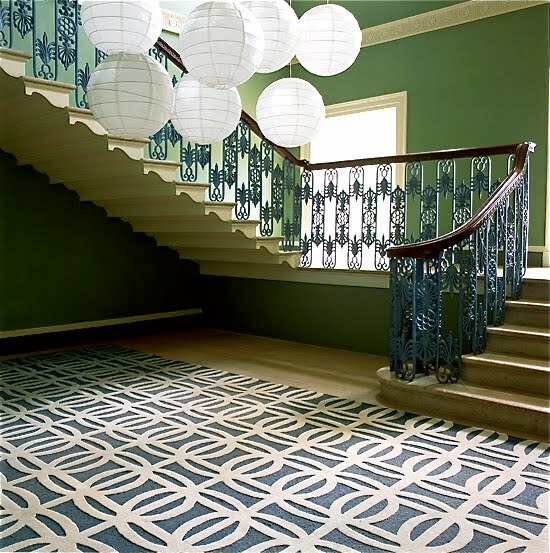 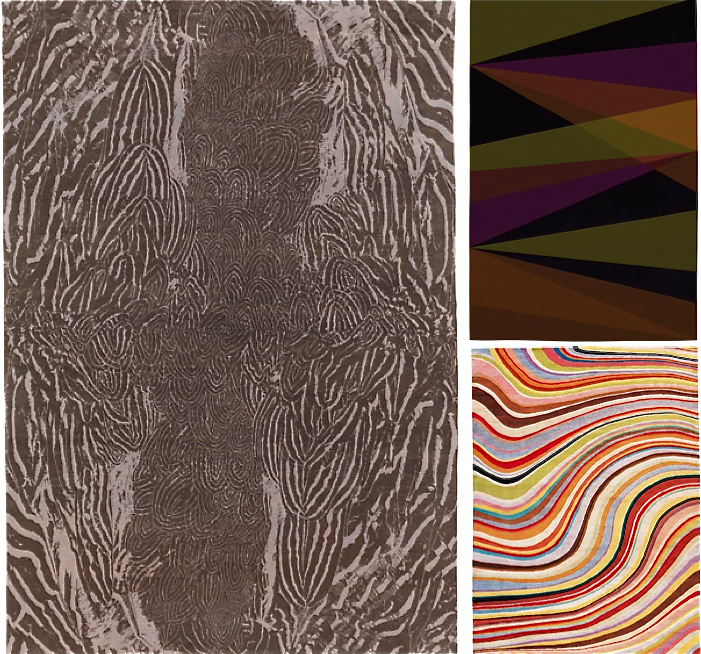 London-based The Rug Company opens its new Dallas showroom doors today in the Dallas Design District. 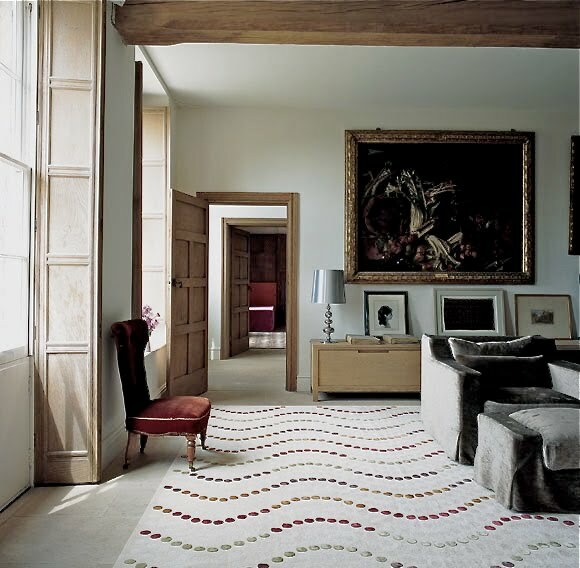 Founded in 1997 by Christopher and Suzanne Sharp, their unbelievably creative rugs are handmade in Nepal, using natural yarns (no synthetics!). 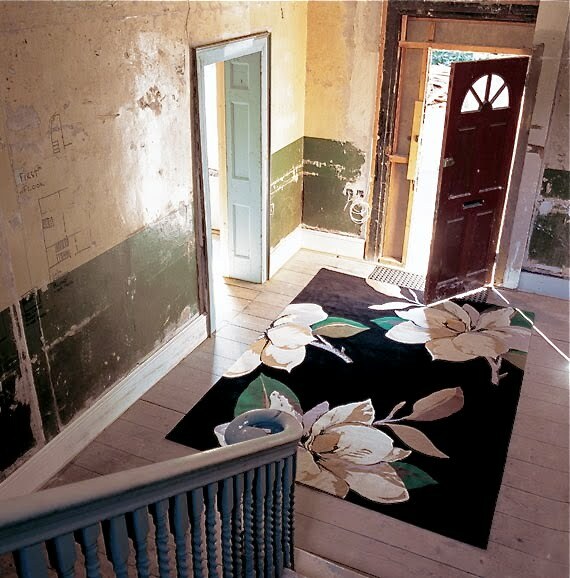 Watch a beautiful video of the rugs being made here.